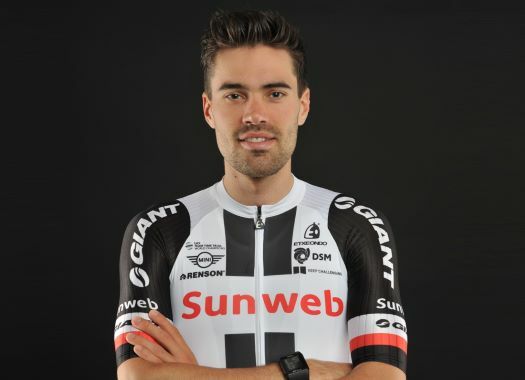 Tom Dumoulin (Sunweb) finished in second place of the General Classification of the Giro d'Italia and even though he couldn't win it for the second year in a row, he is satisfied with this result. Dumoulin arrived at the finish line in Rome with a feeling of satisfaction about his and his team's work in the Corsa Rosa. "I'm really happy and I'm really proud of my second place," said the Dutchman to Italian broadcaster RAI at the end of the day. "It is not a win but it's a confirmation of the win of last year. It is also a good result and I'm really happy. I fought until the end and my team was amazing so it was just perfect." Even though he is expected to also fight for the General Classification in other big races, the Butterfly of Maastricht has a special relationship with the Giro d'Italia, the only Grand Tour he has won. "It seems so," he confirms when asked about this relationship. "I've had the Pink Jersey for three years in a row and two years I fought for the GC so I'm really happy."